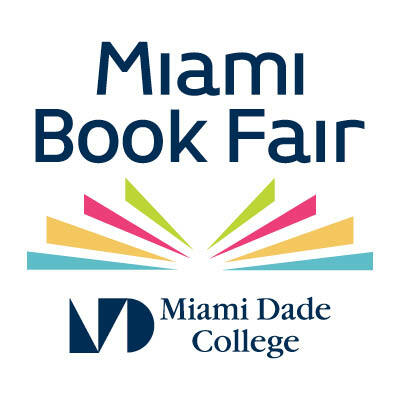 Miami Book Fair and Slow Food Miami team up to excite your senses with food, drinks, and celebrity chef demos to kick off this year’s weekend-long festival. At this exclusive VIP reception, guests will savor tastes that are created by local, farm-to-table chefs, just as they appear in their cookbooks. Norman Van Aken, Cindy Hutson, Allen Susser, Adrianne Calvo, Victor Santos, and Richard Ingraham will offer bites and showcase demos throughout the event, bringing their cookbooks to life. Slow Food Miami “Snail of Approval” honorees will also provide locally produced spirits, beer, coffee, kombucha, and chocolates. 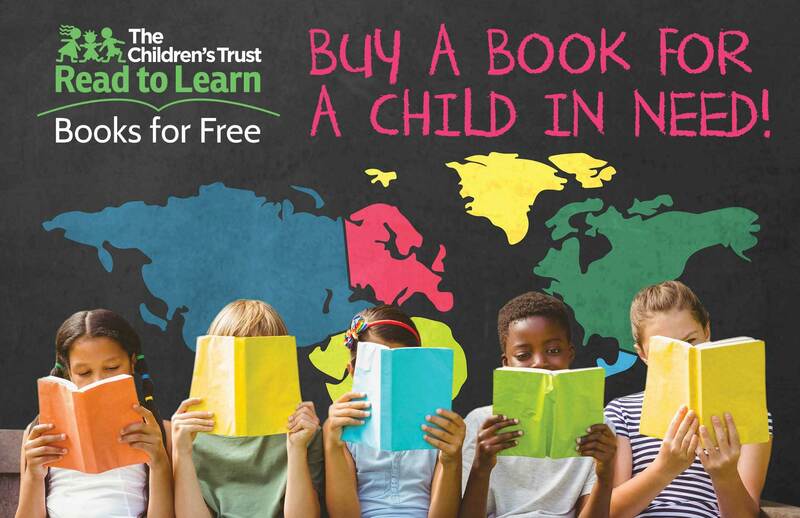 Proceeds benefit Miami Book Fair and Slow Food Miami Edible Garden Programs. In collaboration with Slow Food Miami. TICKETS AVAILABLE WEDNESDAY, OCTOBER 18 AT 10 A.M.
Tickets for this event are $60 and will be required for admission. Seating with a ticket is on a “first come, first served” basis. Seats will only be held up to ten (10) minutes before the start of the session. Tickets for unfilled seats will be distributed to the standby line on a first come first served basis. (plus a $2 handling fee charged by our ticketing provider, IMG Tickets). 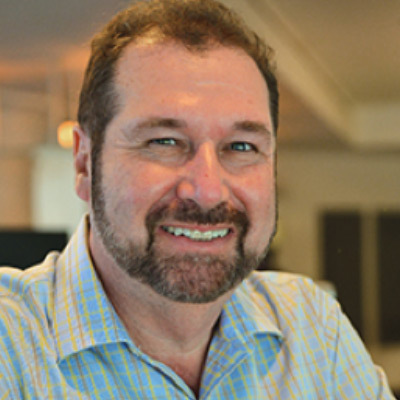 (Susser, Allen) Following an extensive international education in classical cooking techniques, Chef Allen Susser chose Miami to blaze his own signature and forge his career. Adapting his training and technique in the creative inquisitive manner of a master and visionary, Chef Allen synthesized the essence of his adopted region. This fusion he sought would render a stimulating, satisfying and refreshing plate, but stand alone as a new Florida Cuisine. His dramatic translation of the bounty of South Florida's foodstuffs became NEW WORLD CUISINE, an innovative signature and important contribution to American Culinary craftmanship. Today, the James Beard-winning Chef Allen continues to develop NEW WORLD CUISINE, which now draws equal and exciting strength from the Caribbean, Latin America and modern American influences. 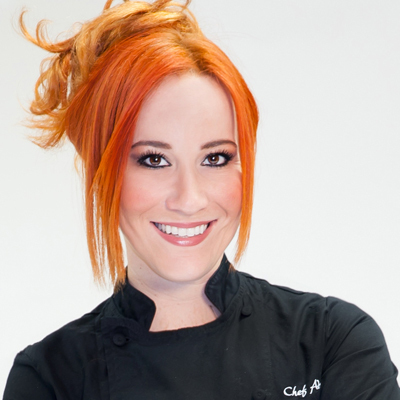 (Calvo, Adrianne) Chef Adrianne Calvo has been recognized by the food industry’s most prestigious publications, established Chef Adrianne's Vineyard Restaurant and Wine Bar—considered one of the best restaurants in South Florida—published four cookbooks, and was named one of the 50 Best Chefs in the World by Chef Report. Calvo has participated in the Food Network’s South Beach Wine and Food Festival, as well as many renowned events such as Dali Miami and Miami Beach International Fashion Week. In 2009, she became the exclusive spokesperson for Panda Kitchen and Bath. 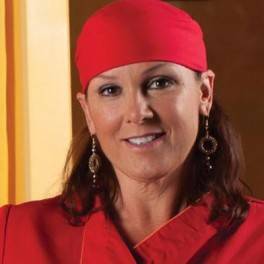 (Ingraham, Richard) Chef Richard Ingraham has mastered the balance between fine cuisine and expert sports nutrition. As personal chef to power couple Dwyane and Gabrielle Wade, founder of Private Chef network ChefRLI, and author of Eating Well to Win, his mission is to raise the bar of performance eating through high level home cooking. 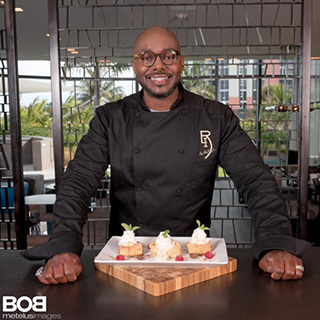 Born and raised in Miami, Florida, Richard became fascinated by culinary arts at a very young age. After completing culinary training at the Art Institute of Atlanta, he began work as a private chef right away. Not only is he responsible for planning the diet of Miami Heat star Dwyane Wade, but also the dozens of other NBA, NFL, MLB and entertainment personalities across the country, all served by elite network ChefRLI. For Richard it’s about understanding what keeps the stars fit, toned and healthy yet making sure that they don’t miss out on all the joys of high level cooking. Taking an imaginative look at world-class ingredients and spirits, his food begs to be shared between friends and inspires even the most amateur of chefs to get in the kitchen. Unstoppably passionate about sharing the benefits of great food, Richard is kept busy with a number of community projects. A few years ago, he joined Michelle Bernstein and Michael Schwartz in former First Lady Michelle Obama’s “Chefs Move 2 Schools” White House Initiative Miami to encourage healthier eating habits among our country’s youth. 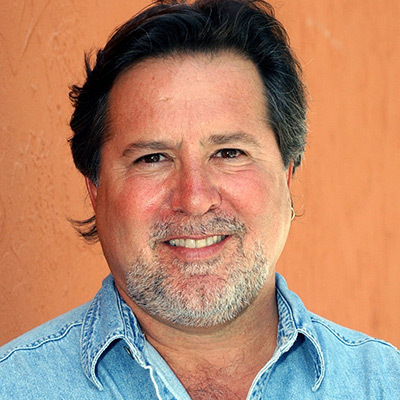 Currently, he is an esteemed Advisory Board Member of the Miami Culinary Institute and, as GOYA Foods’ My Plate Ambassador and Partner Chef, he is tasked with promoting alternative cooking methods to parents of school-aged children. 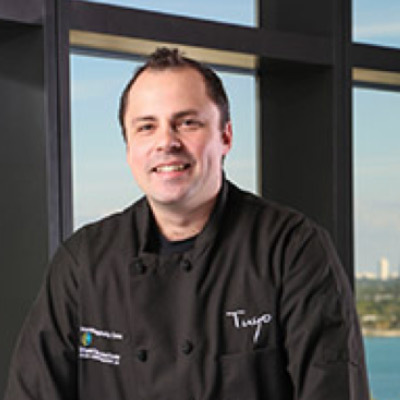 (Santos, Victor) Chef Victor Santos emerged on the Miami culinary scene a decade ago after graduating from the Art Institute of Fort Lauderdale and wasted no time making his mark. The native of Brazil honed his culinary and entrepreneurial skills while co-owning the famed Asian noodle business I Kyu Noodles, which put him in touch with some of South Florida’s top chefs. Chef Santos was an integral part of the opening team for the luxurious Canyon Ranch Hotel & Spa on Miami Beach, where he developed menu items that accentuated the flavors of the region. Following his work at Canyon Ranch, Chef Santos moved to Rhode Island where he worked as a sous chef for Ted Gidley at the famed Clarke Cooke House restaurant, known throughout New England for its fine dining. It was there that classical French cuisine made an impact on his life and also where he developed the passion for creating menus using contemporary cooking techniques married with traditional flavors. Today, as executive Chef at Miami’s Tuyo, Chef Santos continues the restaurant’s tradition of serving stunning food in a stunning atmosphere.